But Vestige is earning attention and a huge following across the globe. Vestige Marketing is a network marketing company from India that offers products from skincare and cosmetics to health supplements. We wish you “wellth” (wealth and wellness) is the slogan for this Indian MLM. And they certainly picked a good market — India is primed and so ready for direct selling to explode. They’ve been in the game for over a decade and are continuing to grow. 1. What does Vestige Marketing sell? 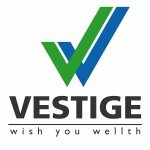 Vestige sells health and personal care products, Ayurveda products, air purifiers, tea and coffee, cleaning products, and agri products. 2. What are Vestige Marketing’s most popular products? Vestige doesn’t promote any one product as a signature solution. Instead, they have a wide range of products that could make them the go-to source for just about anything you need or want (think Amway). They’ve also created unique brands for different lines of products, probably hoping to build a perception of quality and exclusivity. 3. 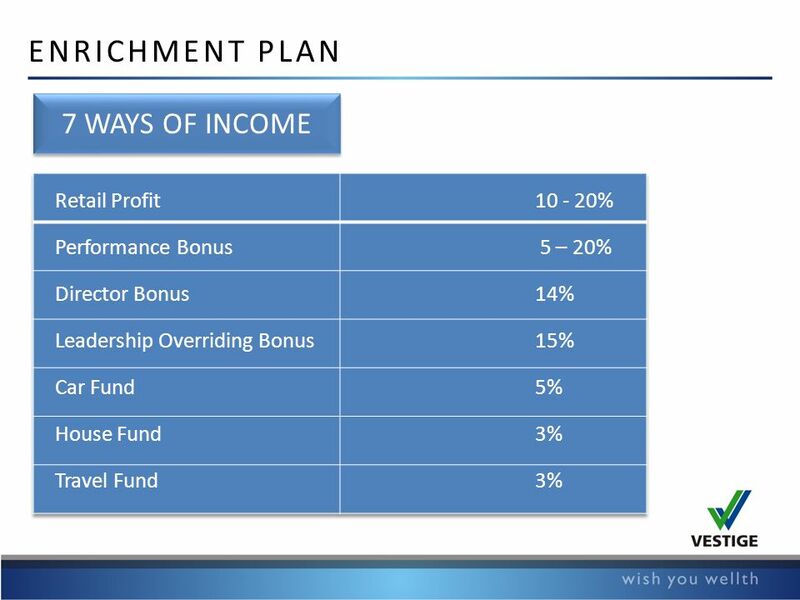 How much does it cost to join Vestige Marketing? It’s free to join, but it doesn’t get you anything. You need to buy 1100 Rupee’s worth of products (30 PV) to activate your ID. You should also buy a business kit, which costs 200 Rupees. 4. Is Vestige Marketing a scam? No, it’s a legitimate company with real products. Can you get rich with them? That’s the real question. 5. What is Vestige Marketing’s BBB rating? Since Vestige is located in India, they aren’t listed on the BBB. 9. What lawsuits have been filed? No lawsuits are listed online. When it comes to the business opportunity, however, there are certainly better options out there. Either way, here’s 12 startling realities about Vestige Marketing. The report also implies that a slew of reforms will likely take place over the next decade as the government tries to ensure that companies are operating ethically and sustainably. We’ve seen MLMs get shut down time and time again in the U.S., so it wouldn’t be a surprise if this eventually started happening in India. While Vestige Marketing has a lot of good things going for them, I wouldn’t necessarily recommend them for a money-making opportunity.